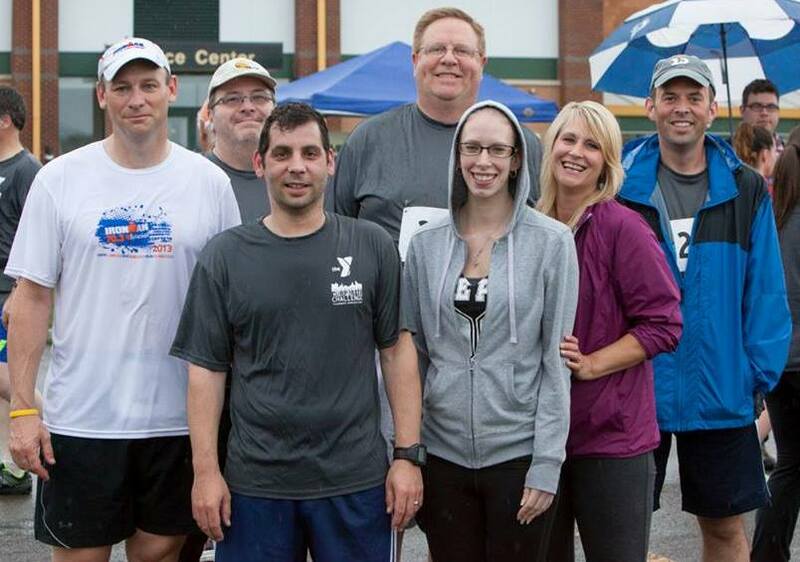 BlueStorm Technologies was a proud sponsor of the 5K race in the 2014 Broome County YMCA Corporate Challenge on June 12. It was great to have our COO Alan Colosi, as well as many other BlueStorm employees participate in this year’s event. The event brought together many clients and friends from the community. Nearly 50 local businesses participated in this year’s events, each helping the children and families within the community that need the help of the Broome County YMCA. Congrats to everyone who participated in this year’s event.